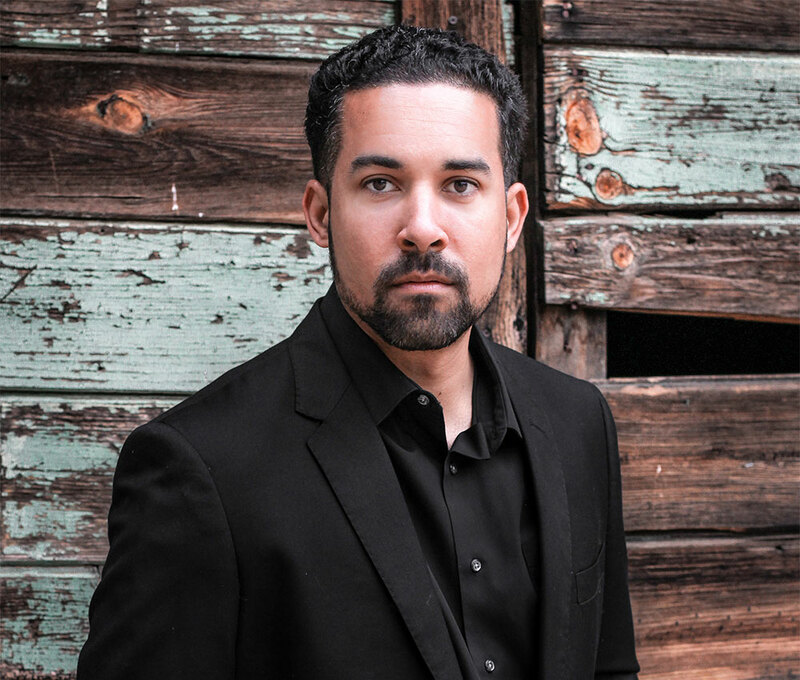 Southern Californian pianist, Jason Stoll, has garnered many praises and awards for his performances throughout his career thus far. Concert highlights for the upcoming 2018-2019 season include solo recitals and chamber music throughout California and New York, and a performance of Rachmaninoff’s Piano Concerto No.2 with the Antelope Valley Symphony. Currently, Mr. Stoll is a piano instructor and lecturer at California State University, Northridge, and is also a freelance pianist, masterclass presenter and adjudicator throughout the Los Angeles area.